Tim is a leadership development professional committed to helping individuals and organizations reach their greatest potential. He is a frequent leadership speaker and the author of two books: “Peak Leadership Fitness: Elevating Your Leadership Game” and “Your Leadership Story: Use Your Story to Energize, Inspire, and Motivate”. 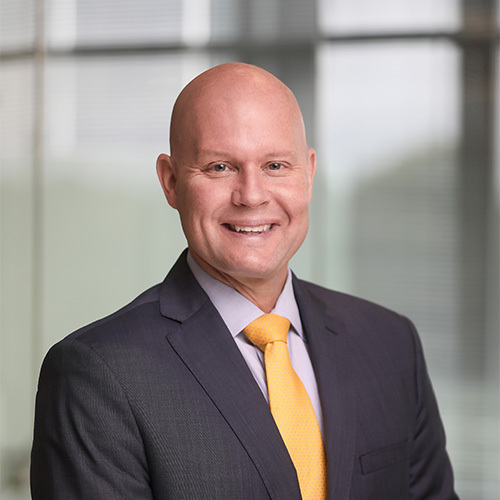 Tim is currently Vice President of Franchisee Onboarding and Learning for Choice Hotels International. Previously, he was Vice President of Global Learning and Leadership Development at Marriott International. His work was recognized with multiple industry awards including the 2018 Chief Learning Officer Trailblazer Award, the 2017 Global CCU award for Outstanding Services to the Learning Industry, and the 2014 Chief Learning Officer Global Learning Award among others.